Hiya! Long time no post, right? I am so occupied with my work at a BPO industry… so much occupied that I am advanced to another position whose task is to provide support to our new fellow advocates and mentoring them. With that being said, I’ve little time to play video games and write blog posts. But I’m staying positive and consistent in posting videos and posts, even though it’s at the latest part of the month- well, more like the last day of the month (guilty face). 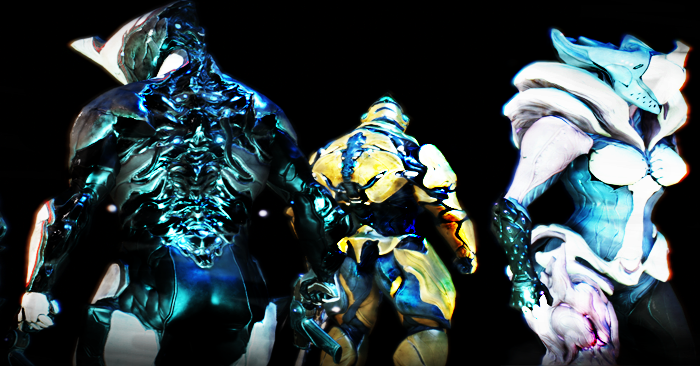 This post is about an online game called Warframe. So- I wanted to share to you how I’ve my met my Warframe. It was almost a year from now, when we had our usual games playing DOTA 2 at an internet shop and when I went to the washroom to freshen up- I came upon another gamer who was playing this game. At first, I thought to myself “cool game” it just caught my attention that I’ve forgotten that we were in Que to find a match. Maybe I was just charmed by how awesome the graphics are, but really, I got hooked up after I downloaded the game at my own PC. For many years the Tenno were in a deep slumber and one by one they were being massacred during their sleep by Admiral Vor who have sent orders to the Grineer Empire to annihilate every Tenno and the Lotus is trying so hard to awaken them to avoid this tragedy. For once, Vor had set his objective to Earth where he was informed that a Tenno has been inactive with the Lotus who is trying to reawaken the passive Tenno. 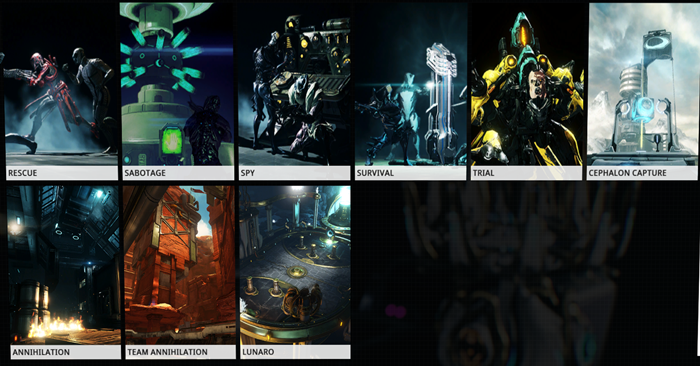 Luckily, the Lotus was able to awaken the Tenno and was able to confront the enemies of Vor and escape, thus giving us the first mission (Vor’s Prize quest; main quest). At the start of the game, you’re given a free Warframe to choose and 3 kinds of weapons: Primary weapon, Secondary weapon and Melee weapon. Since the Lotus saved you through awakening, she will also be your guide throughout the mission. Mainly a third-person shooting game… does it sound boring? yes it does, but don’t dismiss that idea yet because this kind of play offers you a category of missions you can choose. So it’s not entirely boring because in each mission is a specific objective where it makes this game challenging (especially if you’re just starting). Hopefully, I can tackle each mission and explain each one of them in the near future. There’s a lot to choose from right? Go knock yourself out! haha. My personal favorites are Assasination, Capture and Exterminate. I’m trying not to be lazy, but it’s better to get a source from the website itself about how the controls work. All I could say is it’s a simple WASD movement keyboard-mouse combination. Here’s a link to the controls and some other useful tips for beginners: Warframe Quick Start Guide. I must say that it’s one of the best online games I’ve played. My first impression of the graphics were beyond expectations, when I adjusted my settings to maximum I was happy that my computer was able to handle this kind of graphic settings. 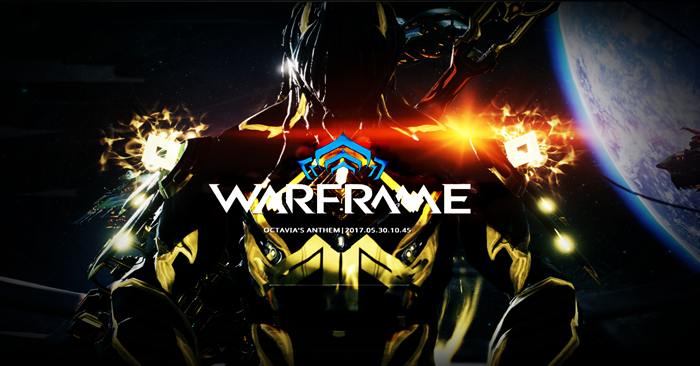 I’d like to point out the storyline as well, when I first started playing Warframe it did not have any important mission like the War Within Quest which gives you an upgraded Tenno, furnished with operator skills which are useful in farming Kuva… all I’m saying is: once you’ve played the game, it will progress and the story gets more interesting. And the last part that is worth mentioning is it’s FREE to play, because “Ninjas Play Free”. Honestly, I’ve been recording and uploading videos in my YouTube Channel jswhizgamer (which also explains the delayed blog posts). Here is a video about ranking up my Mastery level to 17. As you level up your mastery rank, it gives you more rewards or gain access to some weapons.